A British family's arrest following a flight to Spain to get their cancer-stricken son an experimental therapy highlights the delicate balance between when parents should advocate for their children and when doctor knows best. The King family was arrested for taking their 5-year-old son out of the country for proton beam therapy, which they said their hospital refused to offer. Ashya King had already undergone surgery to remove the tumor, but was not on any medication at the time his family removed him, they said. "The line usually is when there's a proven treatment that a parent is withholding, the state steps in to protect the child," said New York University bioethicist Arthur Caplan. "This family is on the other end of spectrum. They're saying not that they're trying to withhold anything that works, but that 'we want to chase something that might work.'" Ashya was diagnosed with medulloblastoma, a cancerous brain tumor located in the cerebellum, a part of the brain that controls motor functions. Ashya had a 70 percent to 80 percent chance of surviving five years, according to a statement from University Hospital Southampton, where Ashya was being treated. After surgery to remove the tumor, the boy's father, Brett King, said he wasn't satisfied with hospital's treatment plan, which he called "trial and error." So he researched treatments on the Internet and came up with what he thought was a better approach: proton beam therapy, a type of focused radiation therapy that uses protons rather than X-rays. "Proton beam is so much better in children with brain cancer," he said in a YouTube video, holding a nearly motionless Ashya in his arms. "It zones in on the area whereby normal radiation passes right through his head and comes out the other side, destroys everything in his head." Ashya King is pictured in this undated handout file photo issued by Hampshire Police on Sept. 1, 2014. Though King said he pleaded with his doctors to help him get the therapy for Ashya, they told him Ashya wouldn't benefit from it because of the kind of tumor he had. But King said his research told him the opposite. The U.S. National Cancer Institute considers proton beam therapy "under investigation" for tumors like Ashya's. King said when he questioned the doctors' plans, they threatened to take Ashya away from him via a protection order. "We couldn't take it anymore, not knowing and not being able to question anything," King said. "We couldn't be under that system anymore." So on Friday, they took Ashya to Spain, where King intended to sell his property to pay for the proton beam therapy himself. 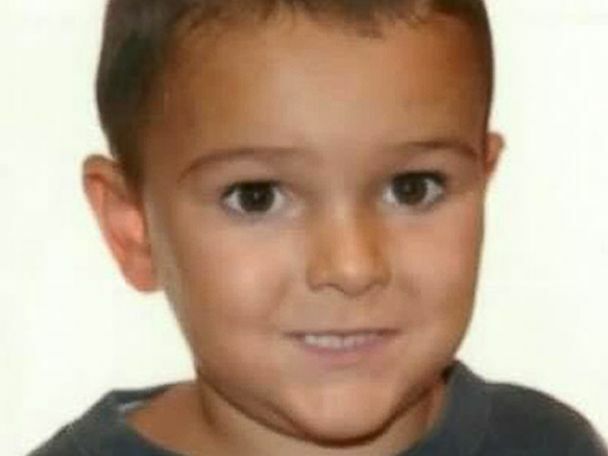 They planned to take Ashya to the Proton Therapy Center in Prague, Czech Republic. The family stayed in a hotel room as police searched for them. "We've decided to try and sort it out ourselves, but now we're refugees," King said. "We're not neglecting him. He has everything that he had in the hospital." He said he bought syringes, intravenous nutrition and other hospital equipment online. "Call off this ridiculous chase," he said. "We just want to be left in peace. ... I'm not coming back to England if I cannot give him the treatment that I want." The video was shot minutes before King and his wife were arrested, their son Naveed said in a follow-up YouTube video. They faced extradition back to England, but British prosecutors withdrew their arrest warrant today. Caplan said there isn't much evidence proton beam therapy would work, but if the family found a legitimate hospital willing to treat Ashya, they have the right to take him there. "As long as it's a legitimate place, I think they should be able to do that without being chased all over the globe," Caplan said. 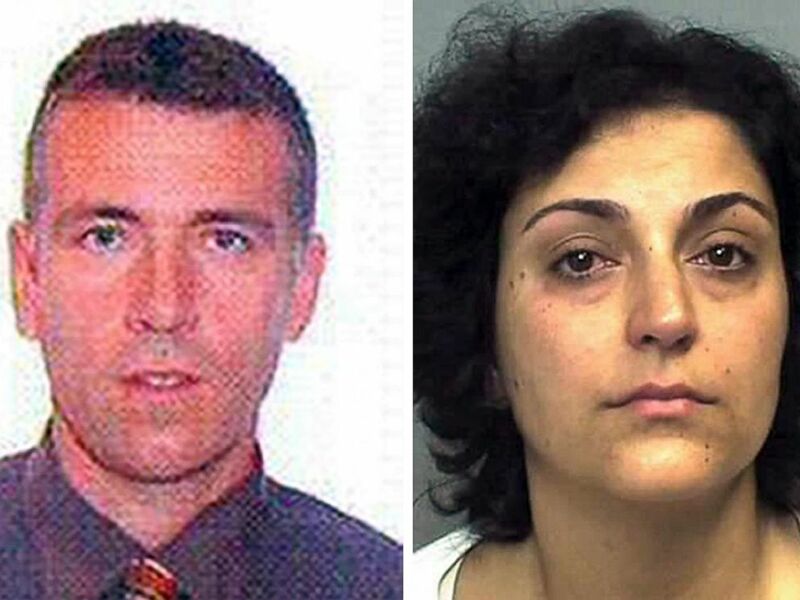 Undated handout photos issued by police on Sept. 1, 2014, show Brett King and Naghemeh King, the parents of Ashya King, who took the five-year-old brain cancer patient out of hospital without doctors' consent. According to Southampton University Hospital, Ashya "went missing" on Friday, prompting hospital officials to involve police, the hospital's medical director Dr. Michael Marsh said in a statement. "We very much regret that the communication and relationship with the King family had broken down in this way and that for whatever reason they have lost confidence in us," Marsh said, adding the hospital discussed proton beam therapy with the family and concluded there wasn't evidence to suggest it would work. But today, after the Prague center said it would take on Ashya as a patient, Southampton University Hospital said it was "willing to support the family's transfer" and was "of course open to discussing this." But now those decisions are up to a judge.